THIS week’s print copy of Angler’s Mail magazine has the best Where To Fish team in angling… giving you 13 pages of red hot fishing venues! And a new mini-series starts this week to help you beat your personal bests this springtime. 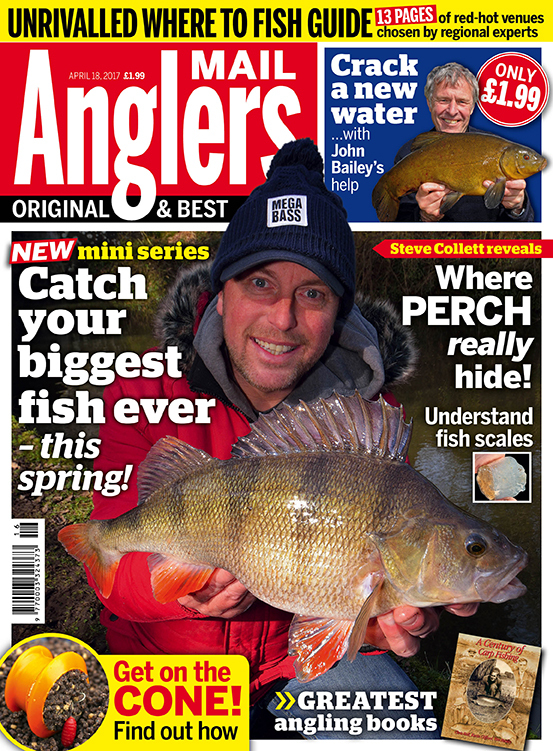 You’ll learn loads with Duncan Charman, exclusively in Angler’s Mail magazine.